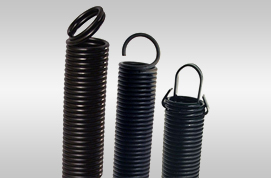 Garage Door Spring Repair – Outside of the garage door itself, the springs are one of the most important part of the garage door system. They are the muscles behind the door’s opening or closing. 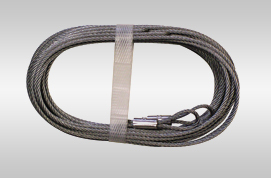 Garage Door Cable Repair – Sometimes the culprit behind your door not opening or closing correctly lies in the cables. They might seem stuck in one side and refuse to open or close when you attempt to open or close them. If the cable is broken or comes out of its spool, it prevents the garage from moving freely. Reds Garage Door Service Vancouver WA’s technicians have you covered! If your cable has gone bad, give us a call! You’ll be glad you did! Never feel vulnerable or helpless . Garage Door Springs Repair and Cable Repair. Garage Door Springs	Overall rating:	0	out of 5 based on 0	reviews.